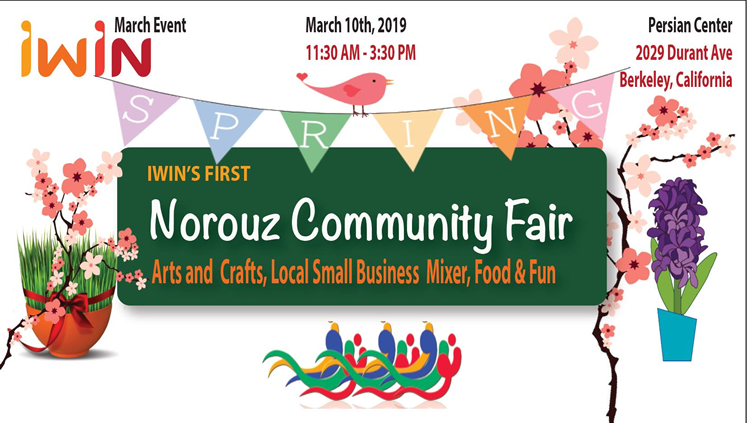 IWIN Norouz Community Fair, by I-WIN Iranian Women in Network . 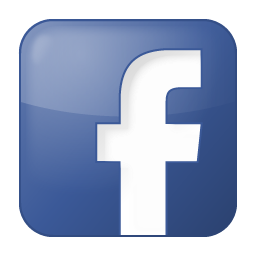 at 11 AM – 5 PM at Persian Center, 2029 Durant Ave, Berkeley, California 94704 . information: 925.913.0313 .